trdebbie has no other items for sale. 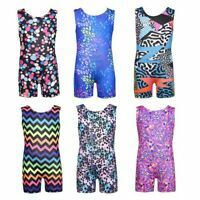 FlipFlop Leos Gymnastics Leotard, Gymnast Leotards KAPOW! 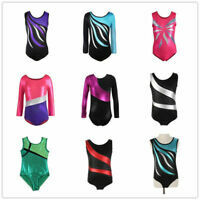 There are 26 items available. Please enter a number less than or equal to 26. Sales tax may apply when shipping to: IA*, MN*, SC (6.0%), WA*.